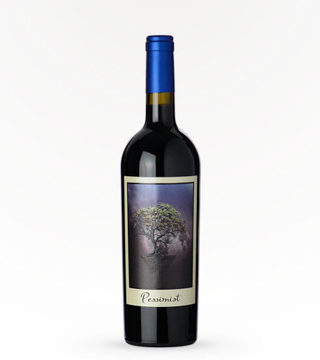 90 PTS TANZER. 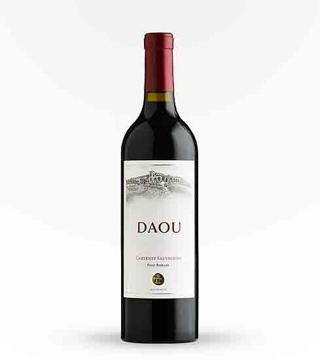 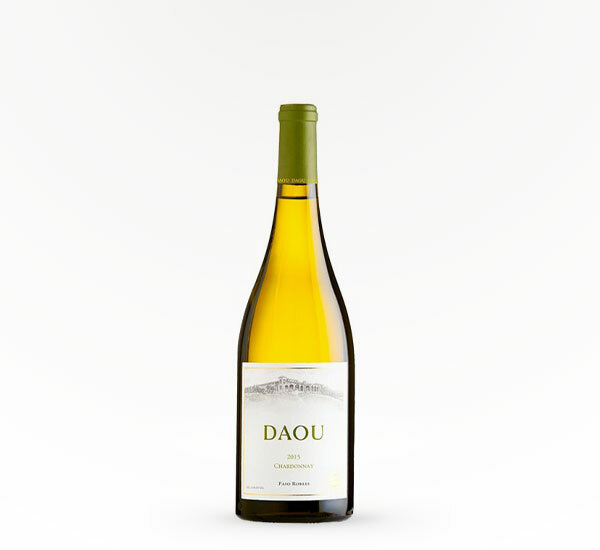 The Daou Chardonnay '10 is very creamy on the palate, with lush citrus & orchard fruit flavors & a juicier touch of melon. 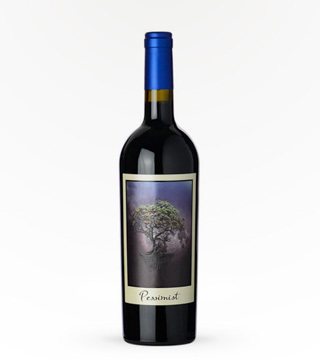 Full, concentrated & surprisingly lithe; finishing with power.